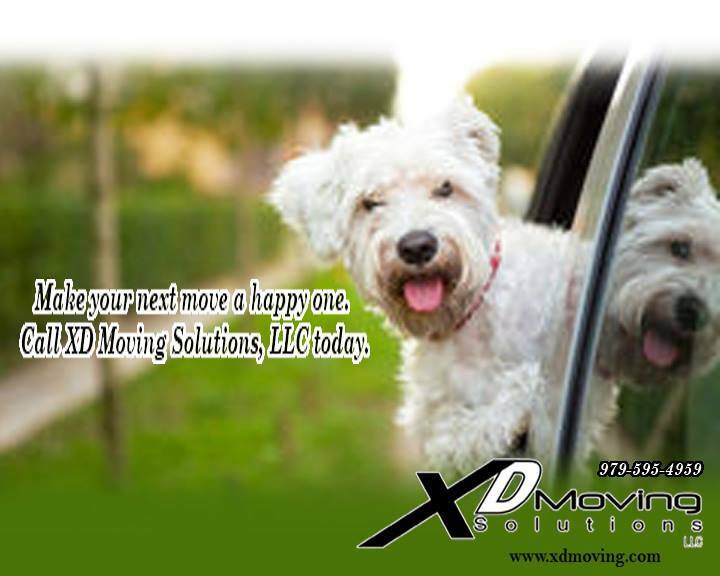 Why choose XD Moving Solutions as your preferred mover? Most moving companies say the same things. Professional, Reliable, Insured, and FREE Estimates. The similarity of these claims can make it difficult to choose the right moving company to work for you. In order to determine the real difference between what a moving company promises and what they will actually deliver, you need to take the time to interview them before you make the decision as to which company to trust with your move. When interviewing XD Moving Solutions, a personal mover will listen to your needs and help develop a moving plan suited best for YOU. 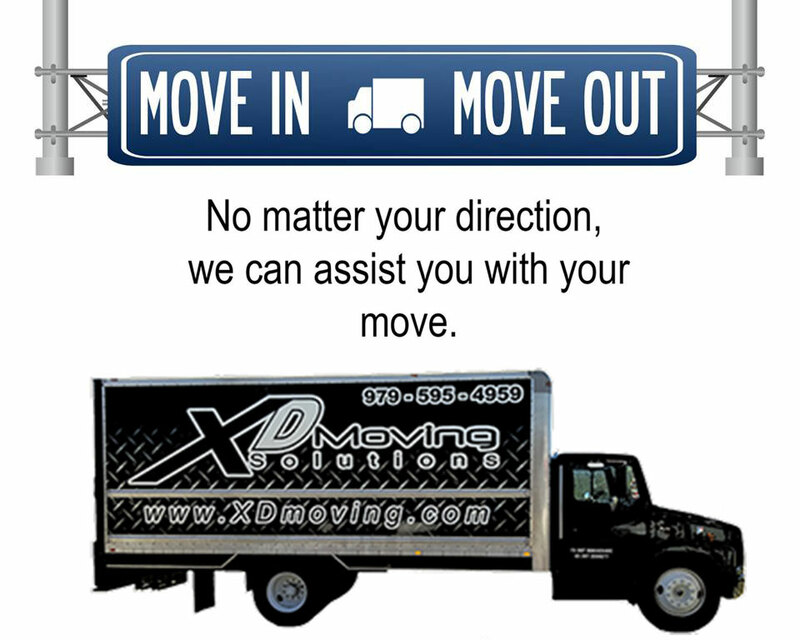 Once you decide to move with XD Moving Solutions, your personal mover will continue to work with you directly throughout the entire moving process. At XD Moving Solutions we focus on providing you with a level of service before, during and after your move which will exceed your expectations. We believe the Professional, Reliable, Insured and FREE Estimates should be a standard part of the package. XD Moving Solutions is owned by a husband and wife team. The wife, Katy, is a Texas A&M graduate with a Mathematics Degree and proud member of the Fighting Texas Aggie Class of 2009. Her husband, Justin, serves in the Coast Guard Reserves and managed another moving company and storage facility before making the decision to purchase XD Moving Solutions. Together, they saw the need for a reliable and affordable moving services throughout Bryan and College Station, TX to streamline the relocation process. We are house and apartment movers, so no matter what kind of space you’re working with, we can help.